Transform your classic Windows app to the web, mobile devices & the cloud. 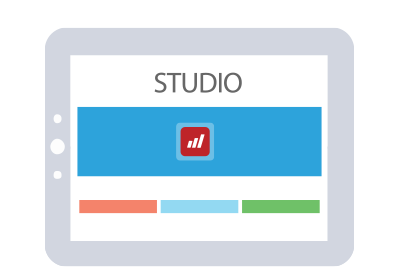 Automated migration technology for Visual Basic 6.0, Silverlight, PowerBuilder, .NET and more. Our technology is Microsoft's preferred migration solution for Visual Studio and MSDN customers. “Mobilize tools create readable, maintainable, quality code. Give us a call at 425-609-8458. WebMAP migrates classic Windows apps to web, mobile and cloud. Faster and more reliable than a manual rewrite. 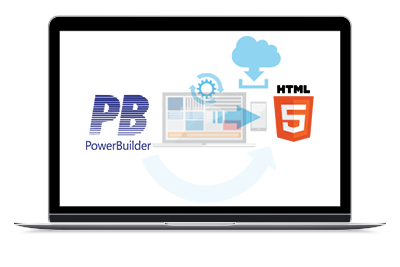 Automated migration technology moves your PowerBuilder code to the web, using industry-standard technologies and architecture. ASP Upgrade Companion greatly simplifies the complex migration process from ASP to ASP.NET. 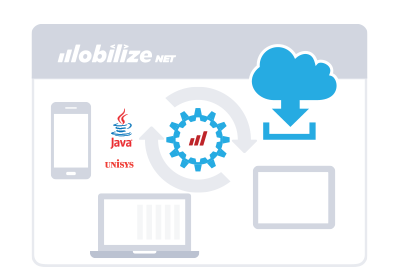 The Mobilize Java to .NET migration tool, the JLCA Companion, automates a large part of the conversion process, dramatically shortening migration time. Move your old Sharepoint applications to newer versions. Accelerate the migration of your Delphi applications to .NET or HTML. 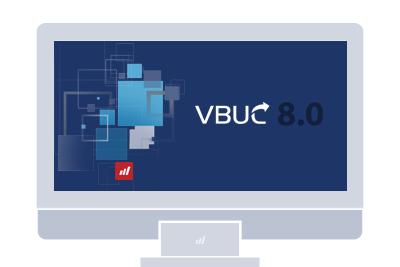 VBUC converts VB6 code to C# and VB.NET. Endorsed by Microsoft, VBUC generates 100% native code without runtimes. Mobilize has multiple options to help you move off Silverlight Phone and desktop. Accelerate the migration of your Informix 4GL assets to Java while reducing risk and cost. 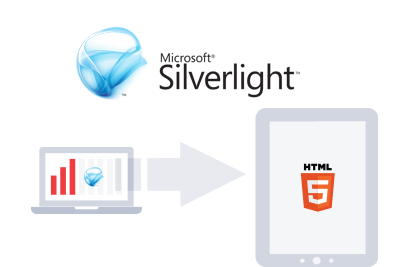 An accurate and cost-effective option that enables you to move your HTML code and get quality XML code guaranteed. Transform your Unisys Linc/EAE to Java, allowing you to take advantage of a robust, modern, and open development environment. Windows XP is at end-of-life. 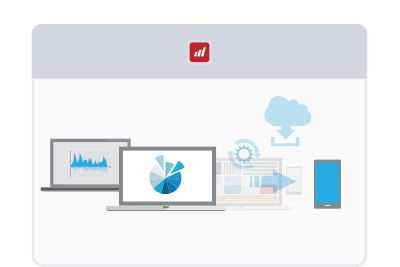 Learn what it takes to move off XP and transform your apps to modern platforms. Don’t see your legacy platform? If you don't see your legacy platform, chances are good we can still help you out. "Without WebMAP migration technology, we would take at least twice as long to migrate our software at more than twice the cost."  "Mobilize.Net gave me a very cost-effective way to move my application from an outdated platform to the Web. Their service and support were stellar."